Social media is an increasingly important part of the marketing mix for car dealerships. Platforms like Facebook, Twitter, YouTube and more than ever, Instagram are compelling vehicles to reach automotive shoppers based on their social interests and networks. There are many ways to utilize the platforms for paid social media advertising. This is a service we offer as part of our PPC management and you can learn more about our promotion to get $500 in free advertising on Facebook and Instagram. With the right organic use, social media can be the most powerful Customer Relationship Management (CRM) tool in your arsenal. Sharing photos of salespeople with new vehicles owners, highlighting unique inventory, building your brand presence and connecting your local dealership strongly to your OEM. 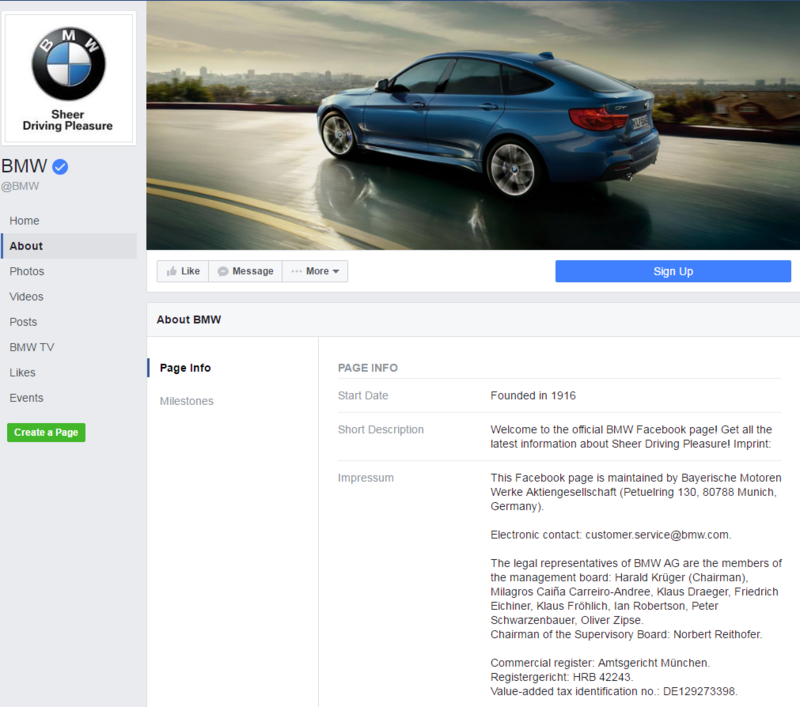 Whether your dealership is using social media organically, as a paid media or both, you will maximize results when your profiles are optimized. Here’s a quick guide and some tools that will help with your optimization. Profile pictures are often the first thing users will see when interacting with your brands social profile. Whether it’s from a post or on your page, you want to make sure that the first impression a user has with your brand is a positive one regardless of the device they’re using. First impressions are huge, especially when it comes to social media profile pictures. Users will draw inferences about your brand solely based on your social media profile cleanliness so having a good profile picture is a great place to start. In most cases, your best profile picture is your dealership logo. But what size should your design be? Social media platforms have a minimum profile picture size between 110×110 and 400×400. By designing your profile picture at 800×800, you can guarantee that it will display cleanly on all devices and platforms. Cover photos are the next most important visual aspect of your social media profiles behind profile pictures. Each social platform has different specs for the sizing and display of their cover photos, but the best practices are common across all platforms. It’s important to fill out this information as accurately and with as much detail as possible so that users can learn more about your dealership, find ways to contact you and build a more personal connection with your dealership. Most of this writing already exists on your website, now it’s just a matter of boiling it down to work for your social media profiles. If you’d like some more tips on how you can optimize your social media profiles, shoot us an email. Happy with your organic social media results and ready to do more? Try paid advertising on Facebook and Instagram. We’ll manage your spend and optimize your campaigns to get you clicks and leads at the best possible price for your dealership. If you’d like to learn more about advertising on Facebook or you’re ready to get started give us a call or shoot us an email!